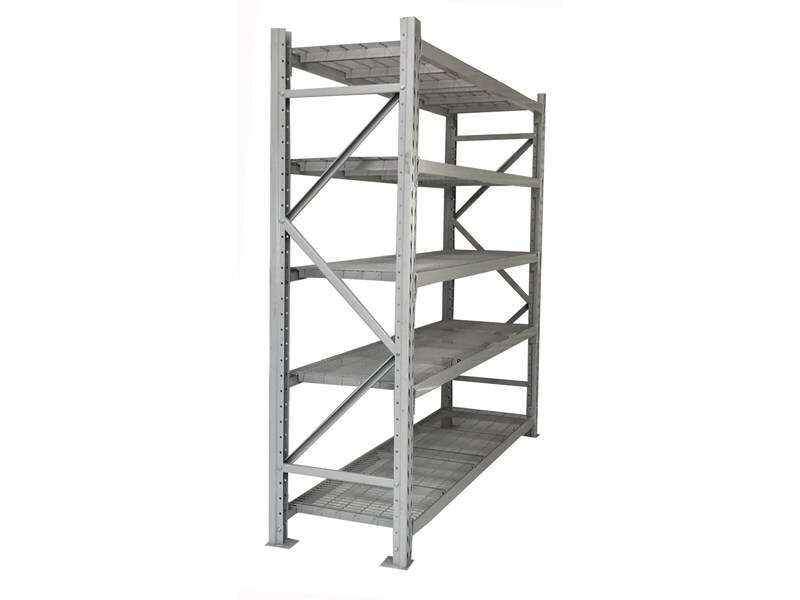 This Longspan Shelving is made from the same beams and uprights that we use for our medium weight pallet racking storage systems, so they would have to be one of the strongest longspan shelving systems around, which makes them ideal for the warehouse, home or garage applications. Large quantities available! !